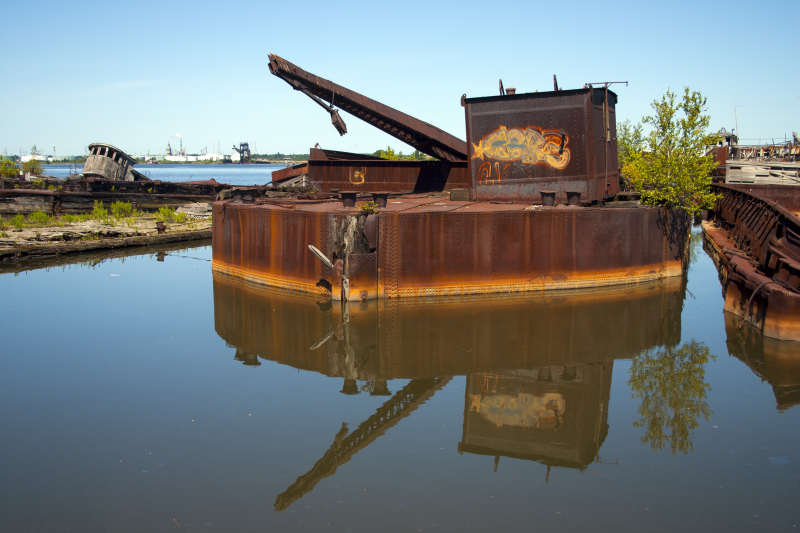 Once of the largest marine scrap yards on the East Coast, the Witte Marine Scrap yard is located on Arthur Kill Road in Rossville. 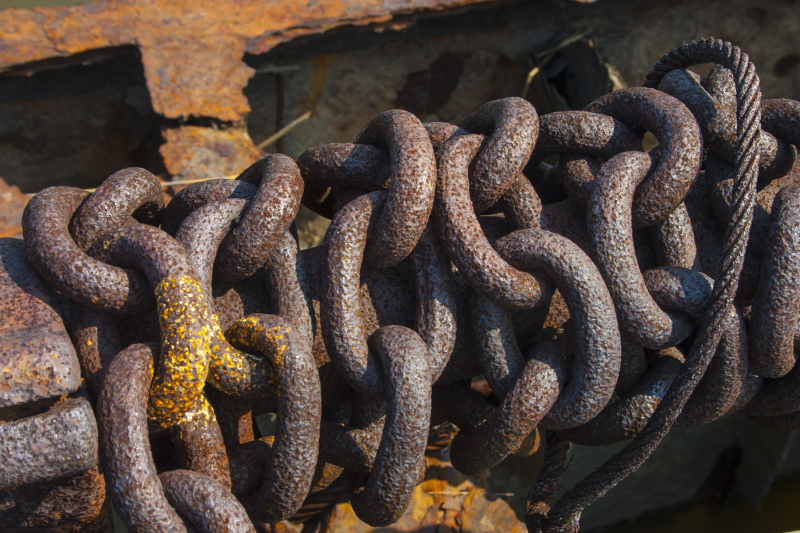 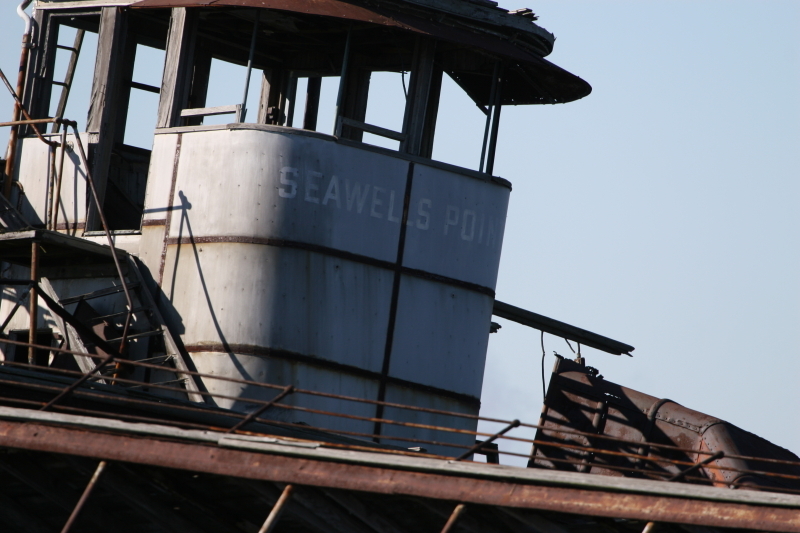 Now officially known as the Donjon Iron and Metal Scrap Processing Facility, the scrap yard was opened in 1964 by J. Arnold Witte, Sr. 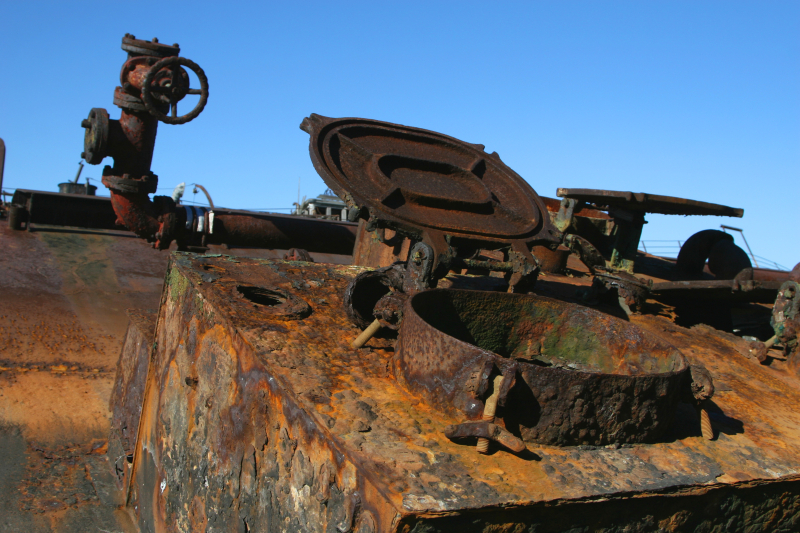 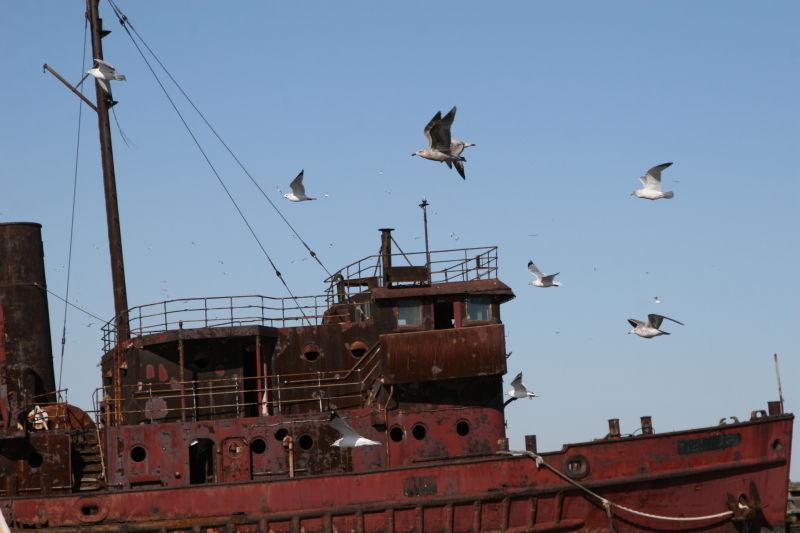 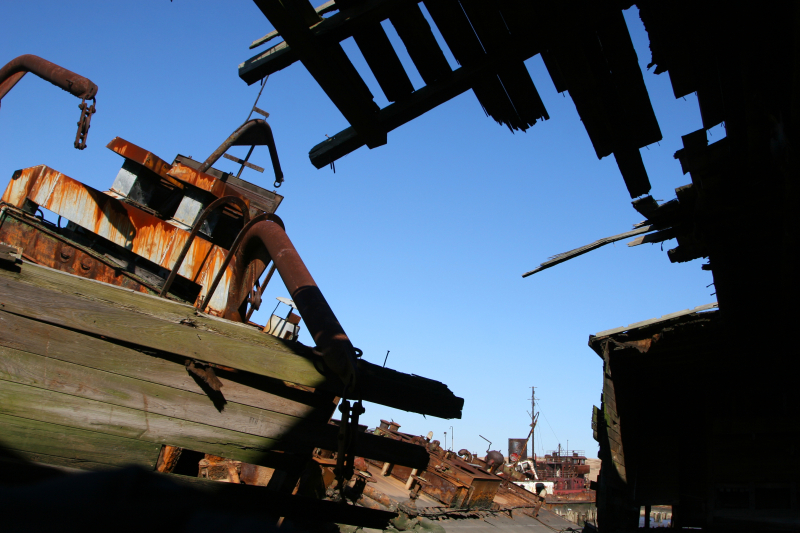 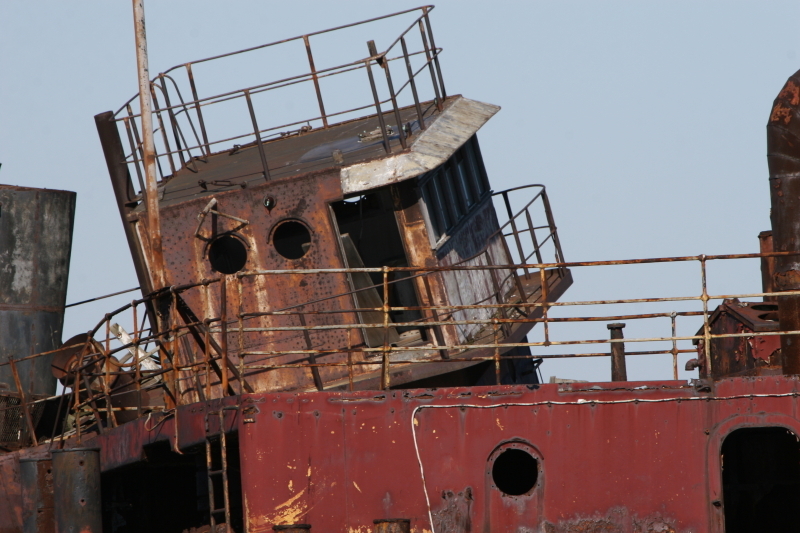 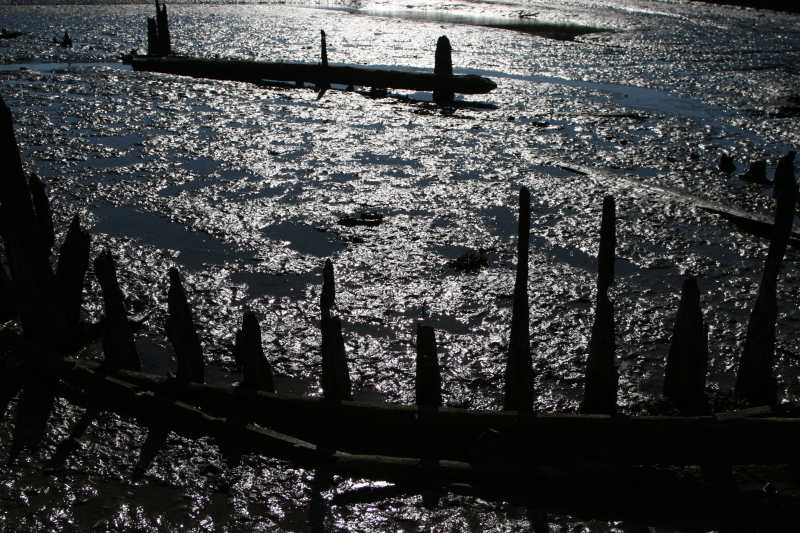 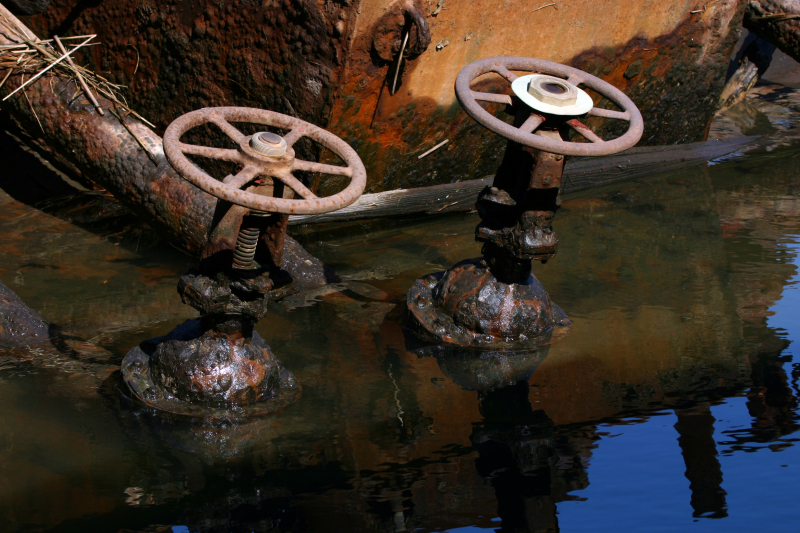 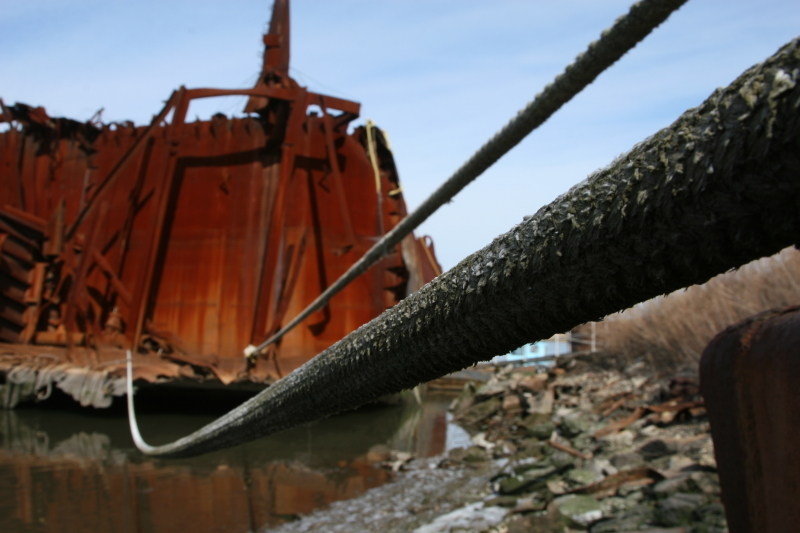 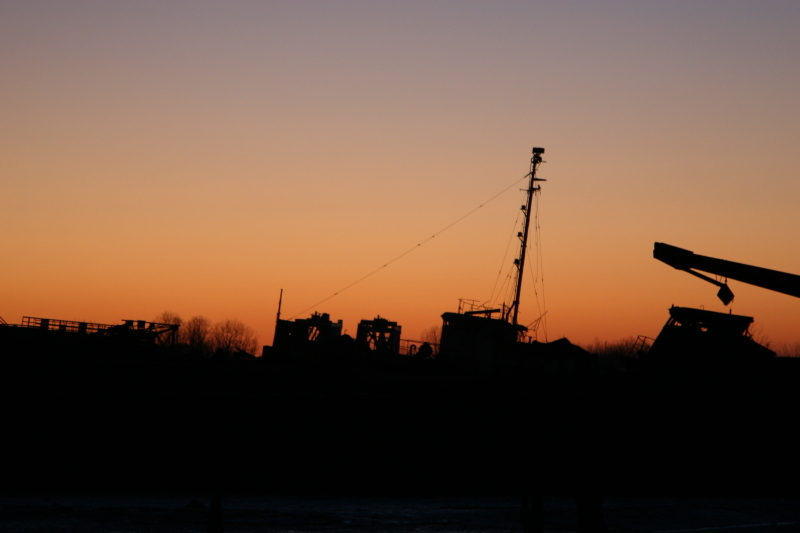 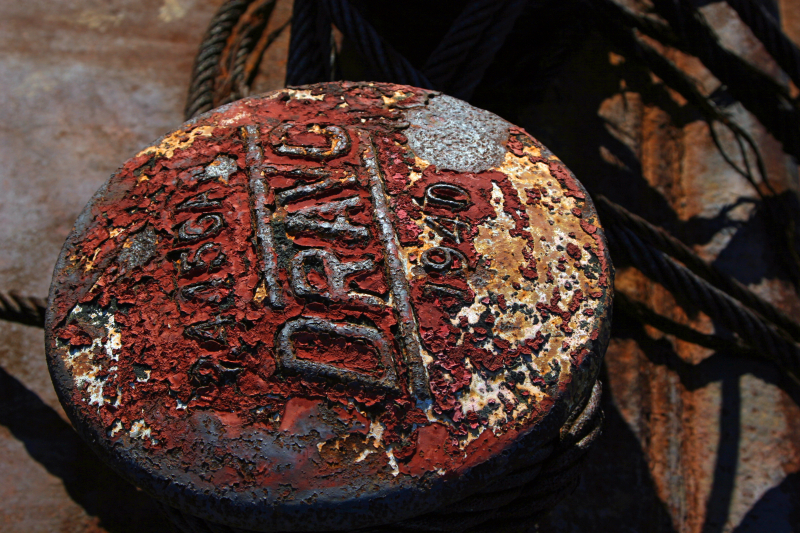 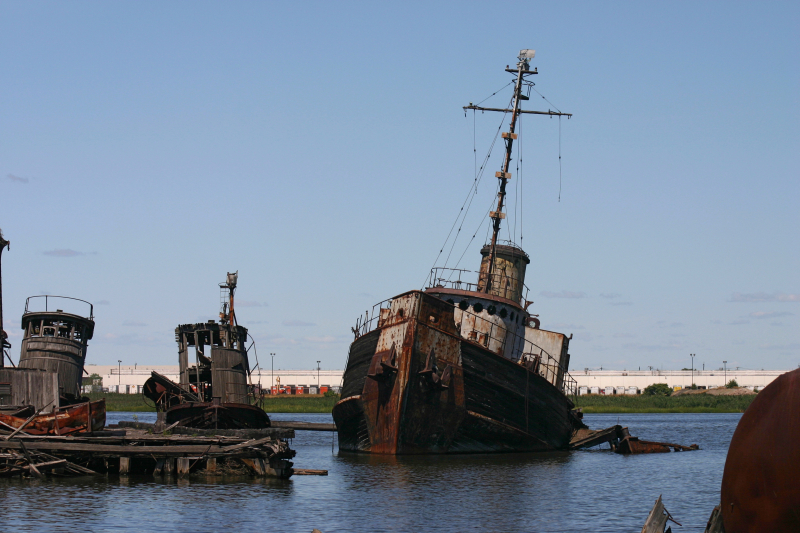 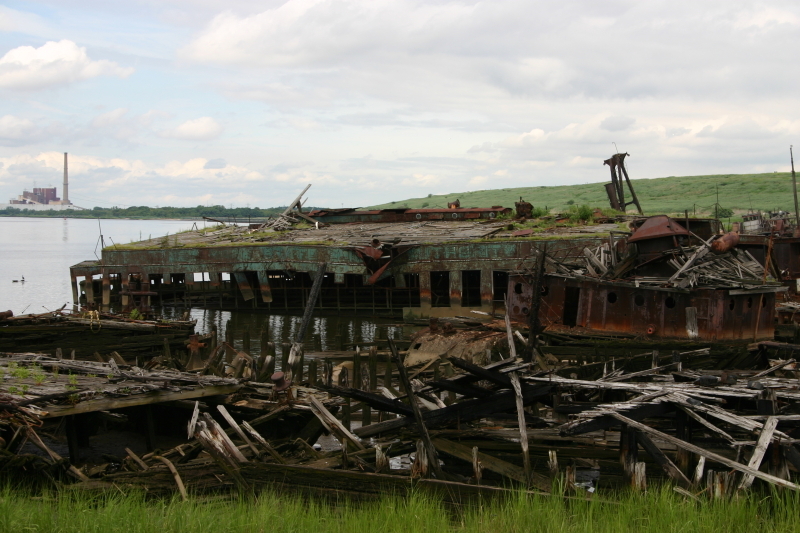 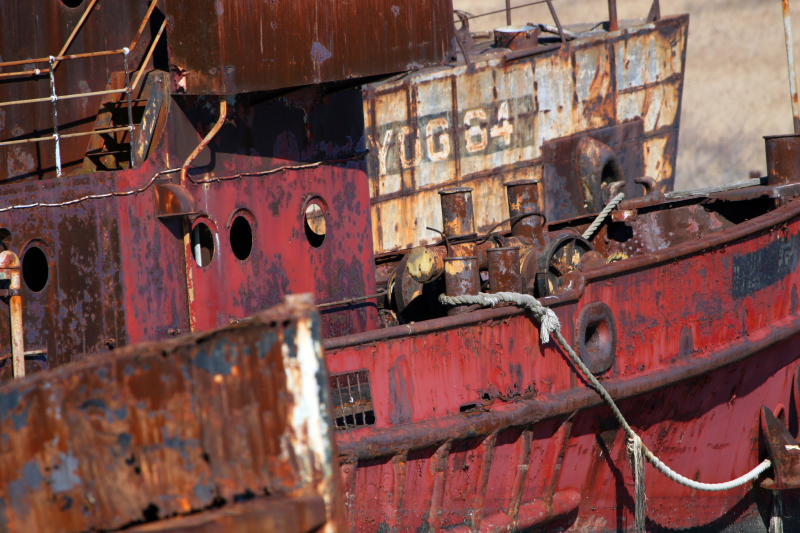 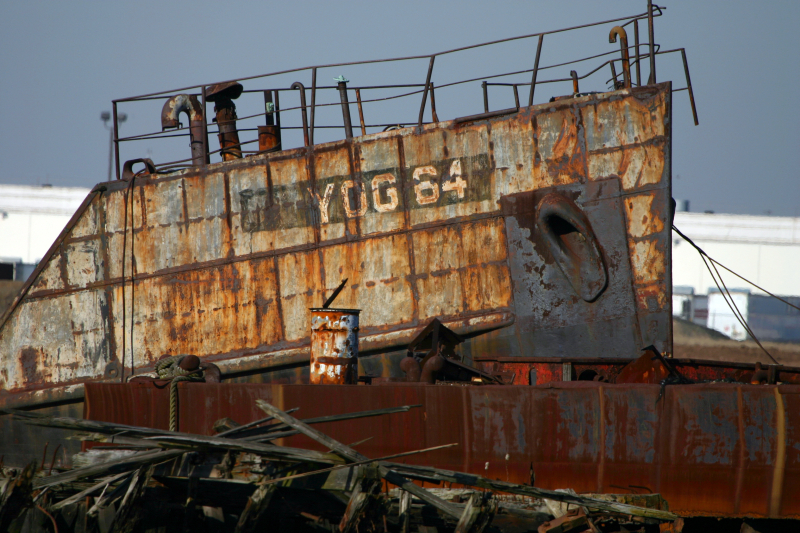 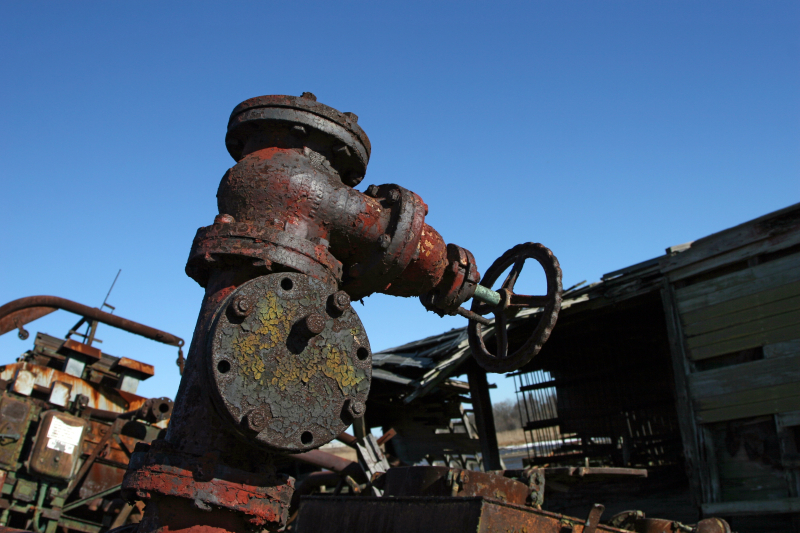 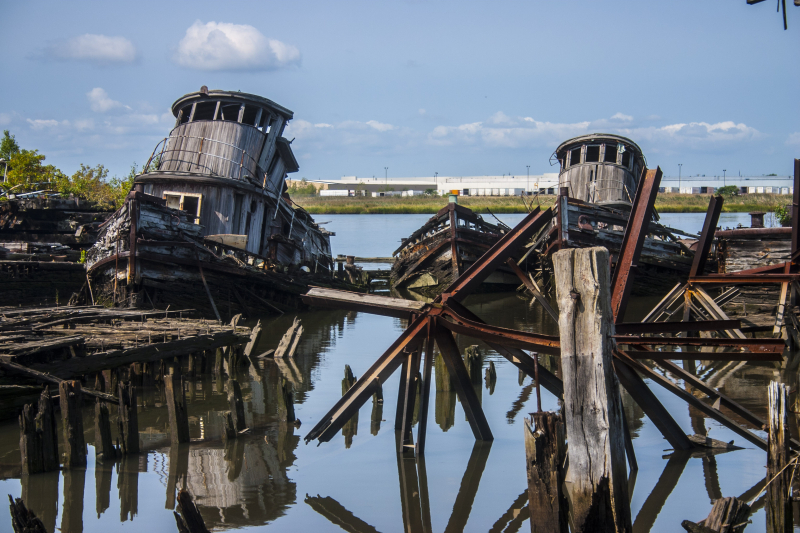 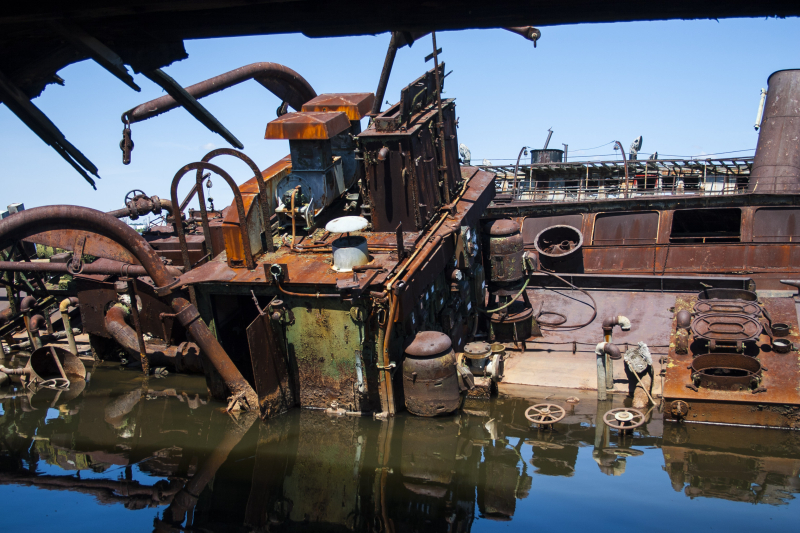 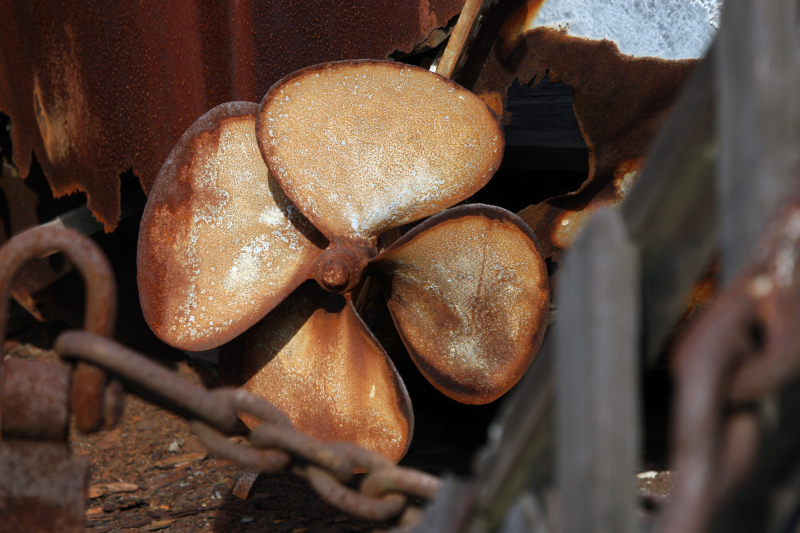 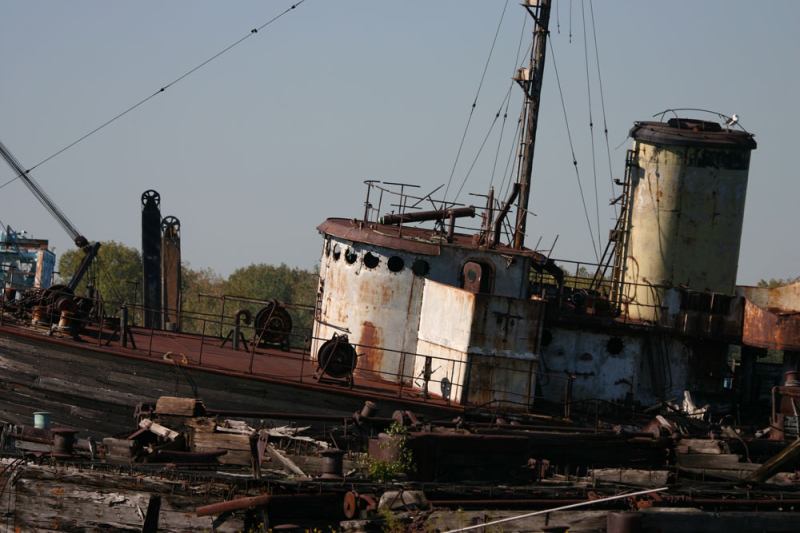 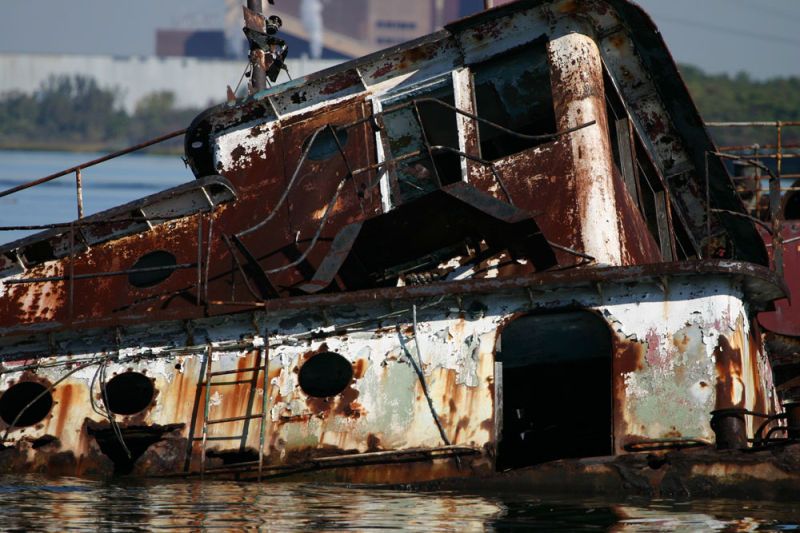 The scrap yard is known for its large assortment of obsolete steam tugs, ferries, car floats, and other craft. 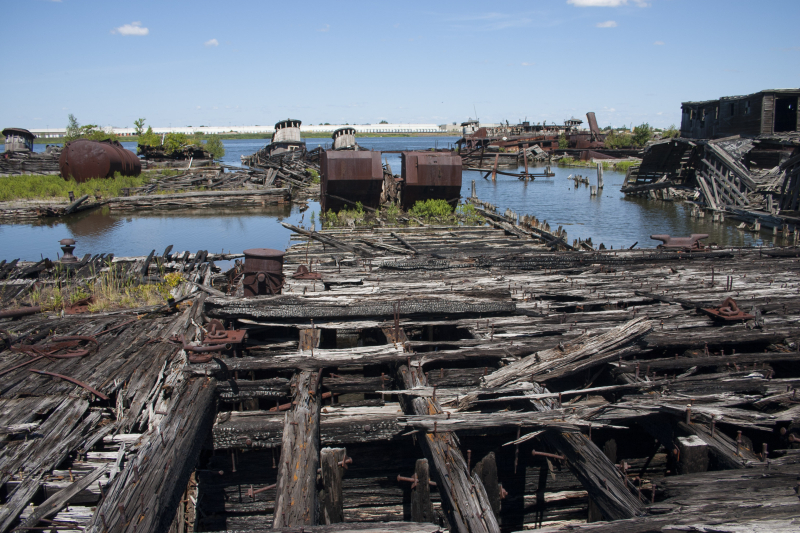 Witte acquired them faster than he could break them up; the end result is dozens of vessels slowly rotting in the muck of the Arthur Kill. 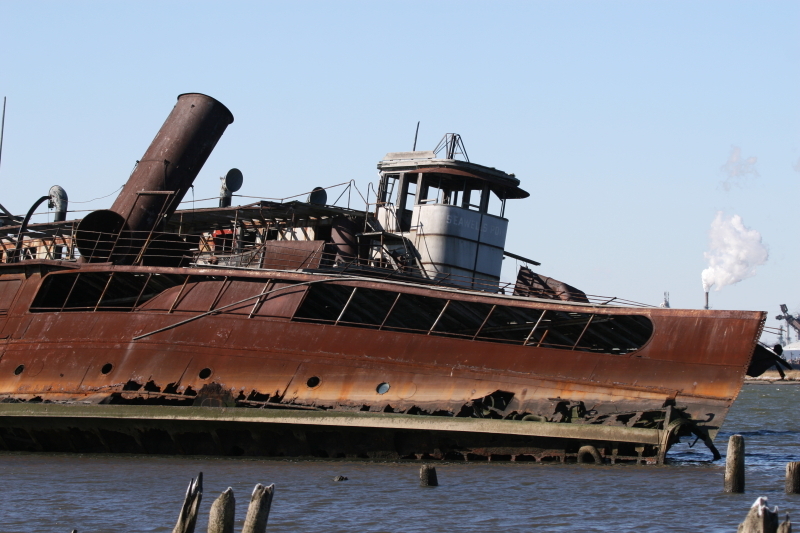 A number of noteworthy vessels, including the New York City Fire Department fireboat Abram S. Hewitt, which was involved in the rescue of survivors of the 1904 General Slocum tragedy and was the last coal-burning fireboat in operation in the FDNY’s fleet, can be found here.